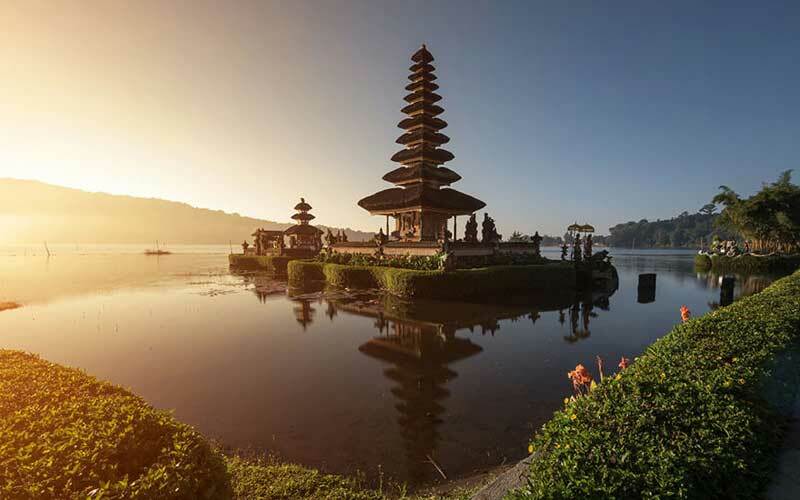 Bali Back Road Tour is a tour package to visit places of interest in middle part of Bali combining the exciting experience to explore the Backcountry side of Bali Island, showcasing some of Bali most beautiful scenery and everyday Balinese style in tiny villages along the road. Fascinating rice terrace, plantation of cacao, coffee, coconut and banana as well as tropical vegetables will be part of the scenery you will see during this trip through the mountain area to the northern part of Bali. Our professional driver leads your tour and guides you to the right places to visit your destination and offers the wide information about all tourist sites. Our comfortable car with fully air-conditioning is featuring this tour to keep your tour more enjoyable while our save driver is always fully care of your safety and ensure your Bedugul or lake tour is memorable one. Bali Back Road Tour will take you to experience the hidden backcountry roads of this amazing island, far from the bustling roads that you have already seen. 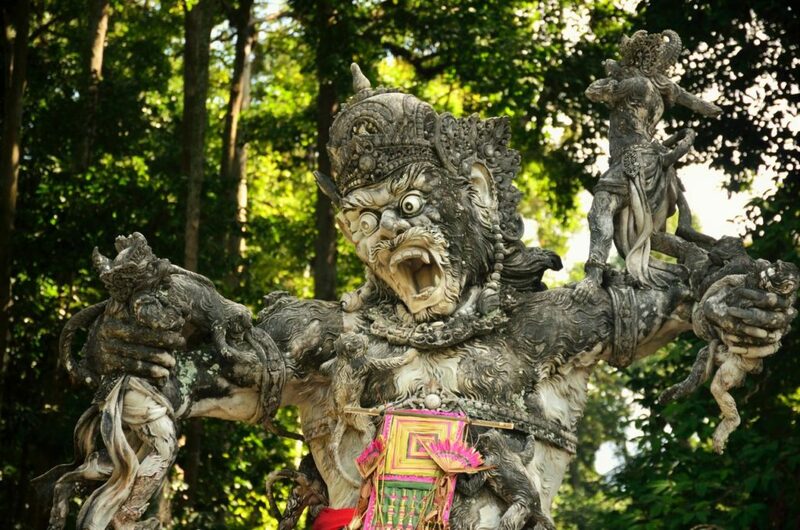 We will pass the Sangeh Monkey Forest and trough Batunya village that Renown for its tropical vegetable plantation, we will visit Beratan Lake where the delightful Ulun Danu temple is located. 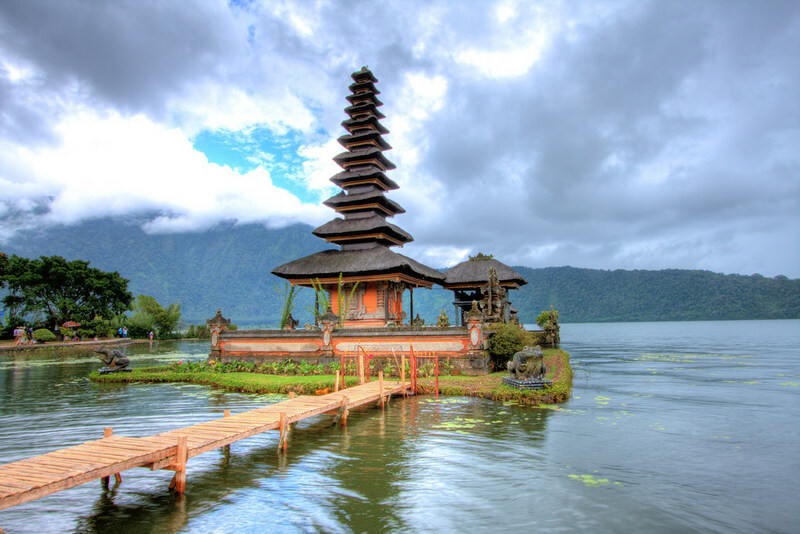 The temple is set on a small promontory on the shores of the lake Beratan, home to the goddess of waters, Danu who believed to control the island’s irrigation system. We will make a stop to enjoy the breathtaking view of the lake Tamblingan. We show you the traditional method of making the ever-famous Balinese coffee. 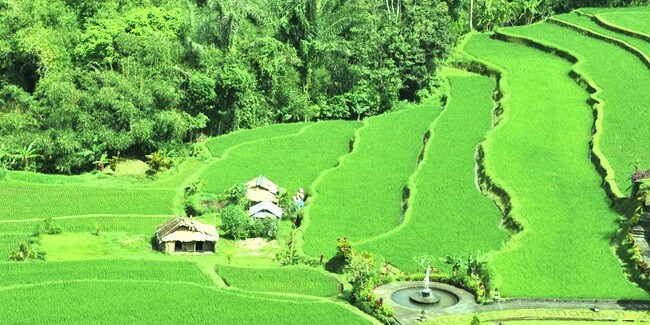 On the way back, we will drive you trough beautiful terraced rice field that Bali is famous for. Sangeh is a small tropical rain forest surrounded by the rice field with high and shady tropical trees where this place as a habitat for group of monkeys. 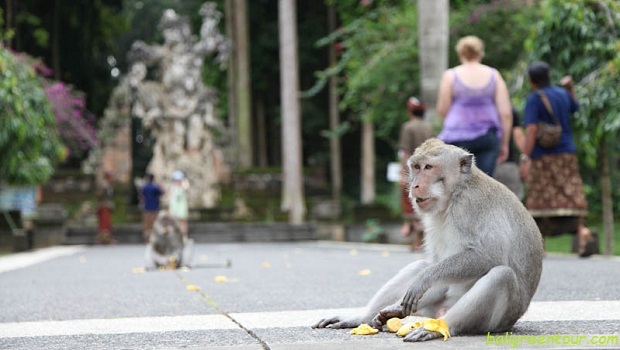 The atmosphere of beautiful forest is an ideal place for monkeys to take refuge and become one of attractions for tourist to visit this place. 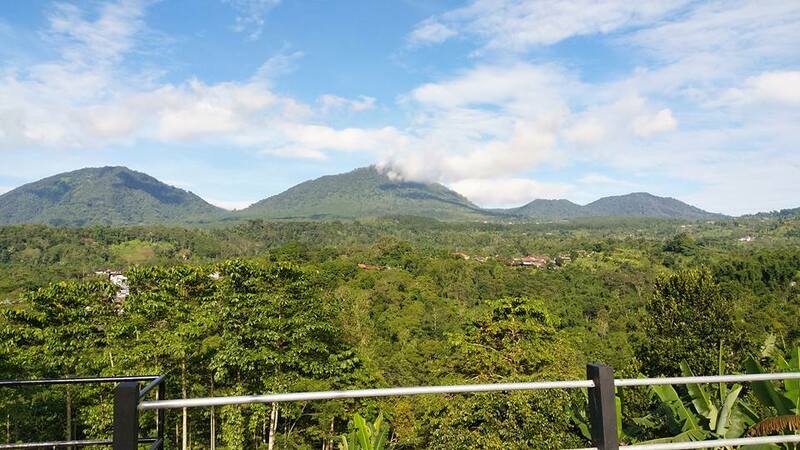 batunya village that renown for its tropical vegetable plantation, it is located Baturiti District, Tabanan Regency about 45 km from denpasar. This place is one of the estates vegetables such as cabbage, carrots, kale, mustard greens that exist in Bali. 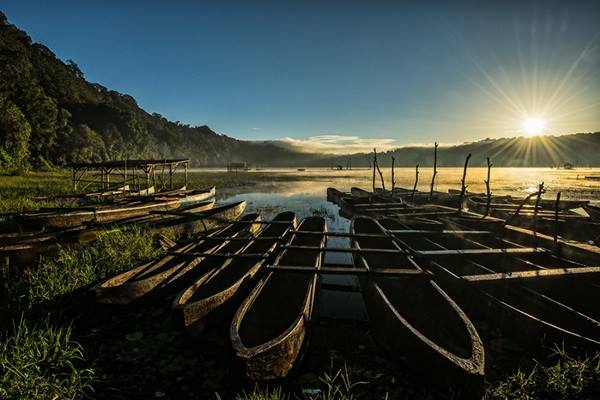 Beratan Lake is a shallow lake with the high caldera about 1231m above sea level and it is located at Bedugul, the famous tourist destinations in Bali. This lake has wide 3,8 km2 and also its deepness is up to 22 meters. 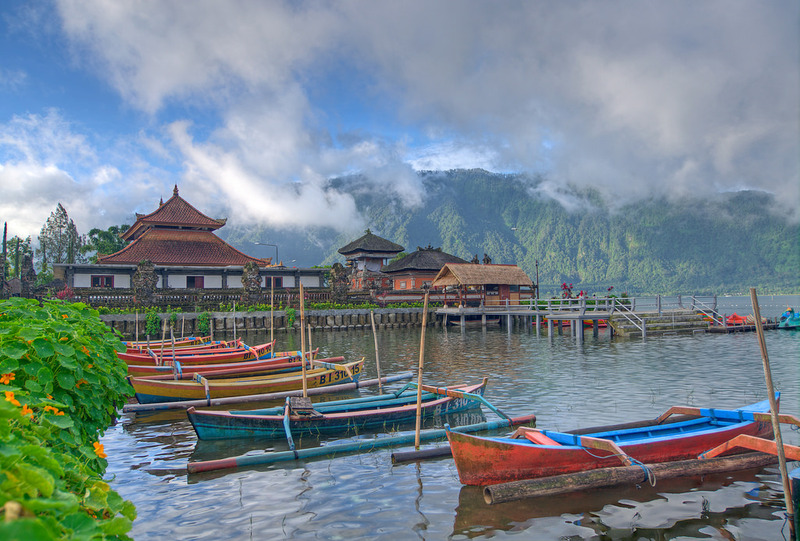 Tourist can access the Beratan Lake through the dock which have been provided or desist around Ulun Danu Beratan Temple. In this place, the visitor can do various activities like doing recreation to look around in dock. Tamblingan Lake is a lake located in the plateau area with green hill surrounded. 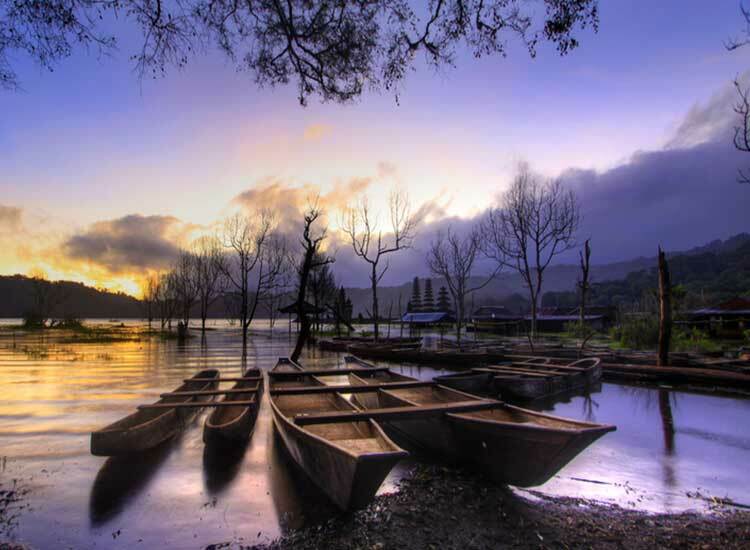 It is situated adjunction to Buyan Lake with cool weather surrounds it. It owns the fascination where the nature authenticity is felt and the inexistence of boat use motorize here. This lake is encircled by hill and covered by fresh cold atmosphere will fascinate all visitors who pay a visit to this place. Pacung is another best rice terrace which is most visited. Located at Baturiti village (midle part of Bali) in Tabanan Regency. 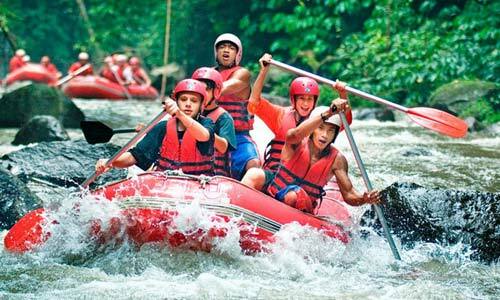 Pacung Mountain Resort is about 60 minutes from the Ngurah Rai International Airport. Pacung Rice Terrace is the Second most visited rice paddies in bali because the area also strategic. Very satisfied with this full day tour. From we booking, pick up and during the tour there are no issues. I ask information about the tour via online chat with Anom and give me what i want with his fast response. Thanks.